Hillsides and Headstones! W.A.R.N. at an Old country Cemetery! Join W.A.R.N. as we remote podcast from a very very old cemetery in Eastern Whatcom County! 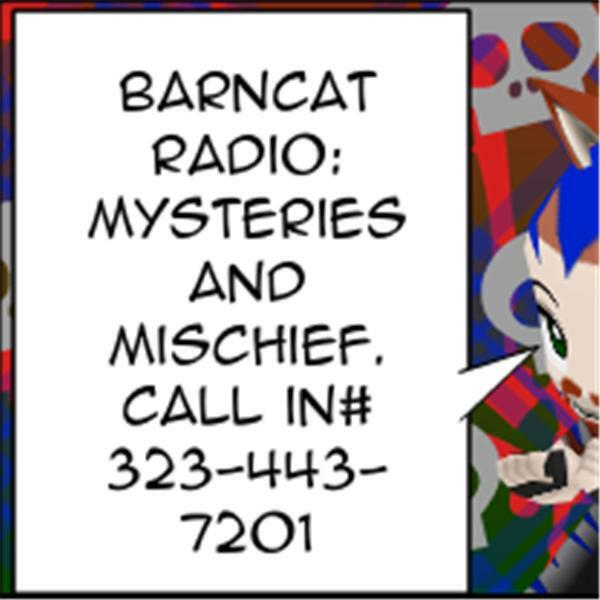 BarnCat meowls at 8:PM and then Travis' WARNParanormal Radio manifests at 10:PM Rockin Radio Assault from both barrels!